First of all, I just have to say that ‘Big Trouble in Little China’ is a top five movie of mine. 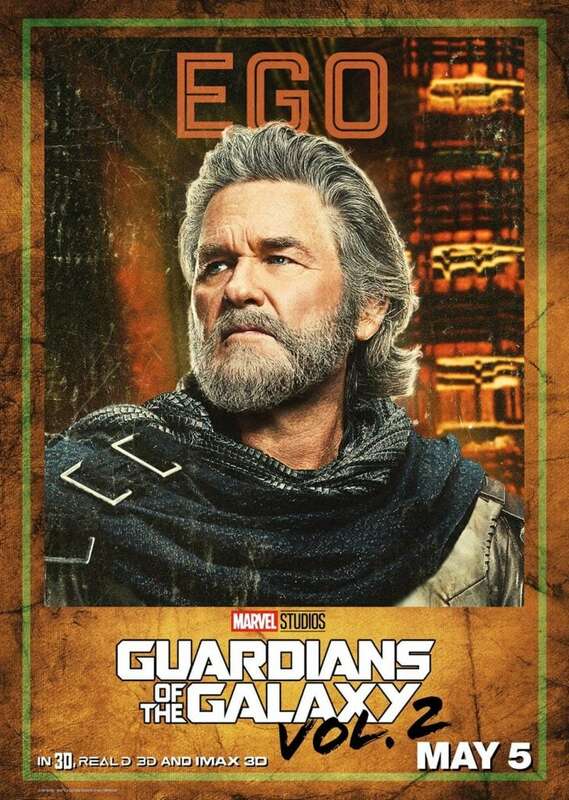 And I’m not just writing that because I interviewed Kurt Russell about his role in the upcoming Guardians of the Galaxy franchise. I’m telling you that because it is the LEGIT TRUTH. Anyone who KNOWS me knows that BTILC, The Goonies, and The Golden Child have each received platinum records on my wall – after watching each title hundreds of times throughout my life. Don’t make me start quoting Jack Burton BECAUSE I WILL!! To be able to chat with this L-E-G-E-N-D was unreal. Is he even a legend at this point because Kurt is still actively starring in blockbusters? I’m not sure it’s the right term. Let me put a pin in this and get back to you. Last year, when I visited the set of Guardians of the Galaxy 2, Kurt Russell (yes, I am going to refer to his with his last name like this a few more times because… it’s Kurt Russell) wasn’t on our schedule. In fact, I don’t even know how it happened that we all ended up chatting! But all I know is there was a moment where we were standing on set and then suddenly we were huddling around Peter Quill’s father. At that point, we were one of the only few people that knew he was playing this role and that this role was even part of the second movie. SUPER EXCITING! Today, many months later, the cats out of the bag. But BOY was it fun to sit on this knowledge while I did – especially being such a mega fan. Kurt hadn’t really heard of the Guardians of the Galaxy franchise before being asked to be part of the film. After watching the first film with Goldie, he understood how important it was for the audience to find out more about Peter Quill’s dad. It just resonated with him. When asked whether or not he interviewed for the role, Kurt basically said, “yeah – the last 55 years.” LOL! I LOVED that answer so MUCH. Paraphrased his exact quote for the image. I guess you would say 55 years’ worth. I don’t know. Everything you do is – everything you do is gonna be – is what a director will look at to see something that they think is right for you in their movie and play the part that they want you to play. No, I don’t go in anymore. You know, they know who I am. They know who I am. YESSSS! That’s what you can only hope for in your line of work, right? To firm a position in your industry where people truly get what you are offering. So, I tried REALLY hard to get Kurt Russell to give up the goods on the music that we can expect to hear. We all know that Peter’s mom has this story line of music and it evolves as we progress throughout the movie. I asked Kurt if his character had any connections with music??? It will be quite important. WAHHHHH. That’s it? Ok, we prodded a bit more and he gave us a few more thoughts. A lot more. You gonna get to that in the movie. There’s a strong connection to music, particular songs. It’s a big part of this world and he continues that theme very, very strongly. As suspected. Will Peter get a new mix tape? Will he upgrade to digital? Only time will tell! When we interviewed Kurt, we were standing in a HUGE blue room filled with markers. It was all for CGI. There wasn’t a galactical universe built. There’s a lot of post work that goes into these type of films. As someone who has been in the industry for a long time, we wanted to know how he felt about this new way of doing movies. I’ve always been an actor – like many actors – who respond to their surroundings. If you and I are playing the scene together and I see you have this and we’re gonna, you know, I’m talking to you and I kind of wanna and I see that and I wanna play with that. If you don’t have that one I don’t- – I’m not kicked off to do that so there’s, there’s the spontaneity is different. On a movie like this is really understanding. When we did Tombstone, there was a scene where I was walking with this, with Dana Delany. The wind was blowing that day a little bit and so it was blowing some of the cotton woods around- little things. One was going to blow on her face. So, I just picked it like that and it was just part of the scene and it was very organic. That won’t happen here. So, you have to invent that. But, that’s kind of fun to do. We did some stuff. Chris and I did some stuff where we first got together and he really knows that he’s my son and that I’m his father and I know that he’s my son and we’re doing this really cool thing and there’s nothing there. And he and I looked at each other and we sort of — we were imagining things but we were imagining the same things so that was fun to play with. It’ll be fun for us to see that physicalized brought to life. But you can’t think of it. You know, it’s something you’re just doing a scene and something just happens. You might not even be right or wrong, but it happens and you go with it. A tree falls down. Play the tree fell down and you continue on or it stops and gives the scene a whole different feeling and meaning. I worry about that being lost. I worry about that being lost. So, in a movie like this… you have to have it ‘cause it’s just so chalk-full of things that don’t exist. But it’s fun to imagine. One last question before we hit the road! My group asked Kurt what was something he hoped the audience would take away from his character. There’s two worlds I think that allow you to ask the big question and they are westerns and science fiction. You can get away with asking the big questions – especially in westerns. You can get away with asking big, American, political questions because it’s so, it’s deeply engrained in American persona, even in children. Cowboys are a certain thing to us. The women who are connected to cowboys are a certain thing to us. And in science fiction you can ask these, “is there a god?” question or “what would you do if you could be invisible?” These movies let you ask these huge connections. Within this movie and this story – what if you were Peter Quill and this happened to you? 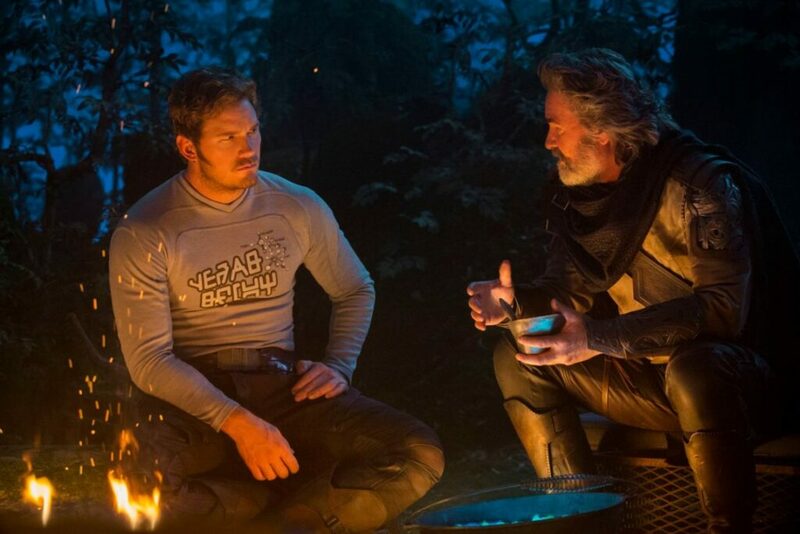 What if you were inside this Marvel comic book world that Guardians of the Galaxy is and you never knew who your father was… but, like real life, you have created in your mind someone who put on a pedestal which I think is a very important thing to talk about when you talk about children who don’t know who their parents are. Their father has left or their father never existed or their father was never in their life or maybe he was there for a short while and he left. Are you responsible for that? All those very real human things. So, when you say what do you get out of that – hope to bring for the audience. I do hope to have all the entertainment value that you should get in movie like this but underneath is the reality of when you’re playing it is the reality aspect of the relationship that is important to that person that’s real, that has consequence, that’s not comic book, that’s not cartoon. It’s not funny even though some of it is gonna end up very funny… but that’s life. 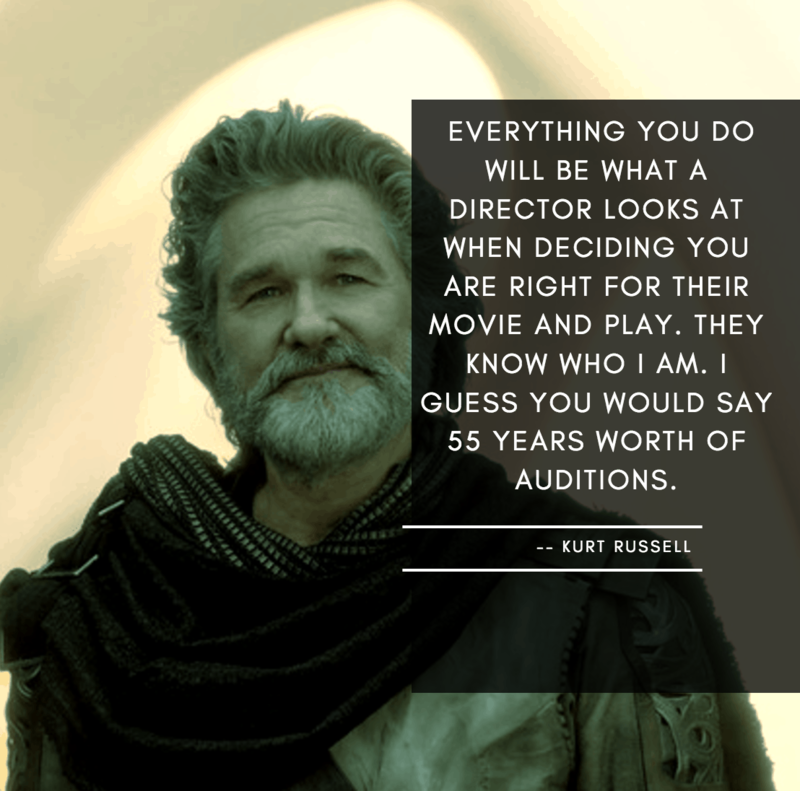 So that’s why I think one of the reasons James Gunn wants to get Kurt Russell to play the part because I’m gonna go in there and do that. Now I’m crying. Ugh. I cannot wait to see this movie. Guardians of the Galaxy 2 hits theatres May 5. 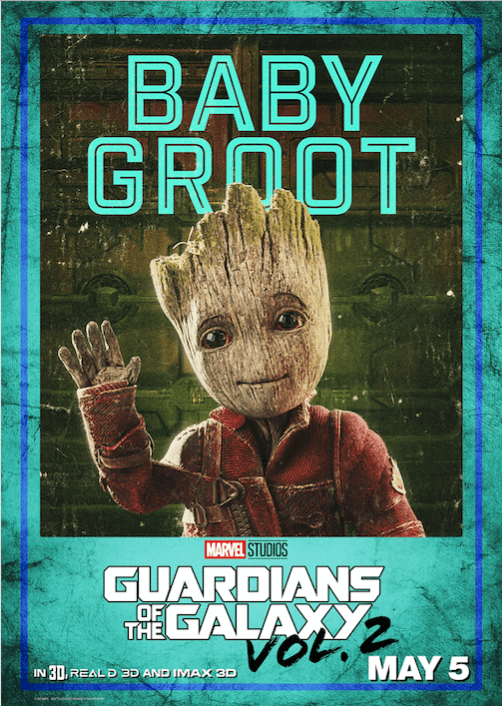 Tickets for Marvel Studios’ GUARDIANS OF THE GALAXY VOL. 2 are now available. Book your seat today. *Disney invited me out to interview Kurt Russell. All opinions are my own. Travel and accommodations were covered.